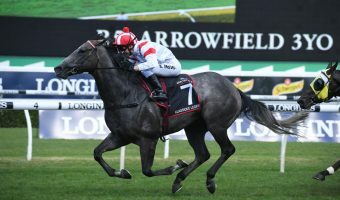 Five-year old British import Benbatl has claimed a maiden win on Australian turf, taking out the Ladbrokes Stakes (1600m) in impressive fashion at Caulfield on Saturday. 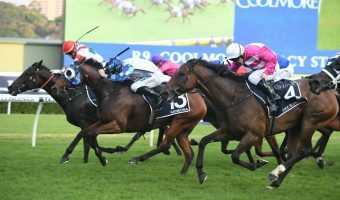 Challenged by fellow import and Godolphin stablemate Blair House down the straight, the pair duked out a familiar battle with a closing Humidor looming behind them. 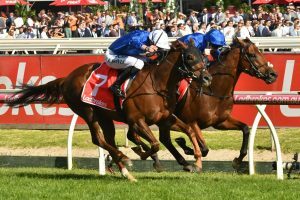 Benbatl and Blair House claimed first and second for Godolphin in the 2018 Ladbrokes Stakes. “It’s great, he’s a really good horse, he rarely runs a bad race, he looked good today” winning jockey Pat Cosgrave told Racing.com. Benbatl, a Group 1 winner in Germany and Dubai earlier this year, had fallen victim to Blair House before, but showed plenty of kick in his first-up run to win by a nose. “He ran a really huge race and I know that the ground would suit him,” trainer Saeed Bin Surror said. 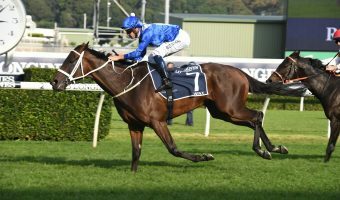 With Sheikh Mohammed sending yet another international raider to challenge Winx in a fortnight’s time at the Ladrokes Cox Plate (2040m), Saturday’s win has seen Bentabtl firm from $26.00 into $12.00 with the bookmaker, while Blair House has also moved from $31 into $18.00. 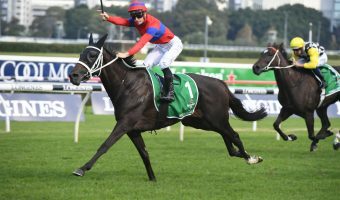 “His race bodes really well and it gives us confidence for two weeks later to run (sic) in the Cox Plate” Surror said after the race. Running a time of 2:00.8 on Saturday, it will take everything Benbatl has to compete with the world’s top racehorse. 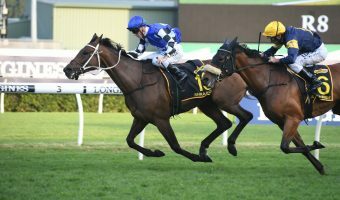 He sat close to the speed after getting away early on Saturday, but Surror feels confident in Godolphin’s chances. With seven wins now in 15 starts, Benbatl is certainly a chance to place if he can dig in along the rails once again at The Valley in two week’s time. Full Cox Plate odds can be seen below.